At the beginning of the year my portfolio enjoyed a strong upward momentum, mostly due to the European Central Bank’s quantitative easing policy and a higher than usual savings rate, but over the past few months the growth stagnated significantly. Even though I kept saving and investing the same amount of money every month like clockwork, the markets slowly crept lower each month. For October I’m glad to anounce that the downward spiral seems to be broken! Compared to last month my portfolio gained a sizeable €1,997, which is a little more than I managed to save during the same timeframe. My patience is finally rewarded and I’m potentially on track again to meet my 2015 financial independence goals. As you can see , the increase compared to last October is quite significant at almost an entire year’s worth of net salaried income. I’m still baffled by how fast I managed to build my net worth, even with the recent slowdown. Let’s hope I can maintain this progress. 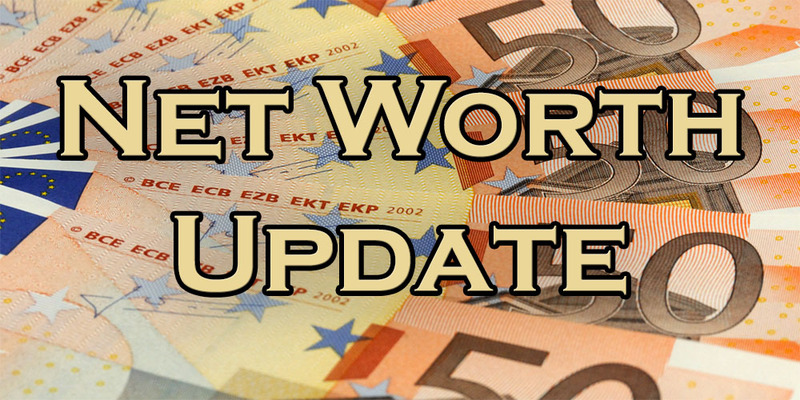 Nevertheless, a 3.05% increase this month is a welcome change from past net worth updates. I’m also happy to say that the additional savings amount to over 160 hours of work-free capital in the bank. That’s almost an entire month I have to spend less at the office to become finanically independent! Even though the total value of my dividend portfolio isn’t all that important, I still like to keep an eye on it. Indeed, a dividend growth investor is less concerned with the value of his holdings than with the strength of the underlying businesses and the future dividends they can throw off. As a result, I focus here mainly on a balance between sector diversification and yield-on-cost. Even though I don’t necessarily compare my dividend stocks to a specific index, it’s still impressive to see that the performance of these individual stocks has been very similar to that of my exchange-traded funds below. To me this shows that stocks’ day-to-day price is often impacted more by the broader market than their inherent, underlying value and business fundamentals. On top of that, I’m strengthened in the believe that I’m building a well-diversified portfolio of quality dividend champions. Because I’d like to continue doing so I have added American manufacterer Caterpillar Inc. (NYSE:CAT) to my portfolio. Even though it’s short-term prospects are hurting due to the rather awful commodities market we’re experiencing, the company is in good shape to come out ahead in the future. Besides, it could potentially further grow its dividend without eating up all of its profits. For the passive portion of my portfolio I’m invested in three exchange-traded funds that cover the largest companies worldwide, the majority of European large-caps and the emerging markets. Passive management doesn’t mean they’re without risk, however, as evidenced by the 10% tumble they made compared to previous months. Overall their performance is still great and I’m planning on adding to the World fund over the coming months as a way to rebalance things. Next to the stock market’s upward and downard bursts, this category remains relatively stable. As usual I added another €77.5 towards the yearly maximum of €930 in my personal pension fund, while my emergency fund and savings accounts mostly remain untouched. Over the past two months, however, I’ve dipped into my emergency fund to average down on a few holdings, such as Anheuser-Busch InBev (EBR:ABI or NYSE:BUD), Total SA (EPA:FP), Münchener Rückversicherungs-Gesellschaft (ETR:MUV2), Home Invest Belgium (EBR:HOMI) and BHP Billiton (LON:BLT). I’ll top up the fund when my paycheck hits at the end of the month since I prefer to keep a rather large amount of cash on the side. At the moment I’m close to reaching my goal of €70,000 in net worth by the end of the year, but that could change very quickly if the markets decide otherwise of course. On the personal front I’ll have to make sure to save as much as possible, but judging by my past savings rates that won’t be a problem. Nevertheless, all my deployed capital is just a means to an end, with the end goal still being a nice chunk of passive income through yearly growing dividends. And as you guys read a couple of days ago I broke through my €500 dividend goal for 2015 already – score! Furthermore, when looking at the chart above you can see that the impact of my savings rate on my overall net worth is slowly diminishing. This means that my previously saved income and the stock market together now have a larger day-to-day impact on my future wealth than I could possibly achieve on my own. I could go off on a tangent about how to hedge against currency exchange rates or how to deal with declining markets, but by far the most important message to take away here is that once you save up enough money that money starts to live a life of its own, slowly but certainly building itself over time, albeit with the odd stumble along the way. And that’s why I love putting these kind of reports together – thank you for reading! Nice gain in networth. 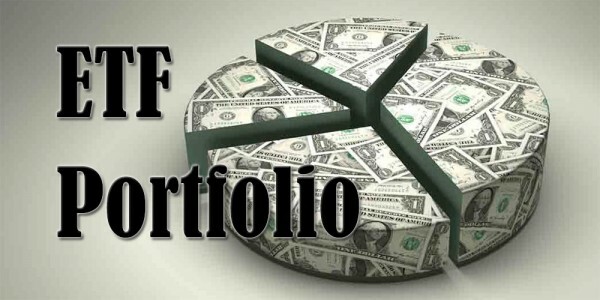 It is impressive to gather such portfolio in such a short period. Keep up the great work. Great month overall. I love it when investments start to reach critical mass ie, like you say ‘they take on a life of their own’, or, the ‘snowball’ as Warren Buffet calls it. Once one reaches this point, it starts to get really exciting to watch one’s investments! It’s pretty awesome to see how investments take on a life of their own! On the one hand I don’t really like that things are out of my hands, but on the other it means you’re doing something right. I have just recently found your blog and enjoyed a lot reading your very profound and mature writings. I have stopped following closely my net worth a long time mainly because I (as an investor in EU area) have currently over 90% in US market and my portfolio net worth fluctuates so much in Euros because it is (currenly…) over 1 000 000 Euros. So seeing 20 000 Eur decline in one day did impact me, even though it, of cource, was just virtual loss. Anyway, what I follow is my ever increasing income flow and because I reinvest all back to US market I can forget currency fluctuations. I suggest you too may do this as that is what DGI is all about: getting increasing cash flow. Net worth will always follow in time. Thank you for the kind words – they mean a lot to me. Wow, I can imagine you don’t track your net worth closely anymore since it’s already over 1 million! May I ask why you’re so heavily invested in the US stock market and not in the European market? Over time I think I’ll probably pay less attention to my actual net worth and focus more on dividend income, but since my portfolio is still relatively small I find a focus on both important. I have noticed, however, that declines or jumps in net worth don’t affect me as much as they used to since I see dividends roll into my accounts on a regular basis – and that’s what it’s all about after all! Well done neighbour! Assuming the market does nothing weird, you should be fine and easily hit your net worth target for the year (as you already did for your dividend income). NMW from the future coming back to reply to you: I sure did hit my goal already for this year. Even with a pretty strong decline in the market I should be fine, since I expect to receive a pretty hefty tax return. Nice work Waffles. Stay the course, you are doing great! An extra wahoo for breaking through 500 Euros in dividends ahead of schedule! Thanks, Kate! I’m very pleased with the results so far! How do you determine which companies you want to invest in? 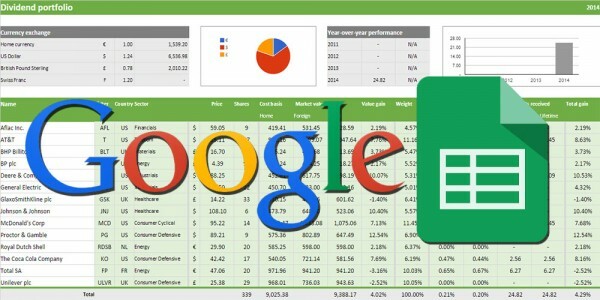 Do you have a specific website you visit to get more insight in their numbers? Do you use a personal calculation-model in order to figure out a value (like a rating)? Over time I’ve put together a watchlist on Google Finance that I follow closely. It’s based on my own Euro Dividend Champions list, the UK and US version and stocks I noticed on other investor’s websites. I don’t focus too much on “numbers”, but like to read annual reports to get a good feel about a business’ future prospects, strengths and weaknesses. Then I look if the fundamentals are acceptable (yield, payout ratio, tax situation, etc) and pull the trigger. If you’re wondering if I use something like a Chowder-rule; I don’t. You’re right about the amount of information out there, which is why I suggest you focus on a couple of websites that provide good, condensed information and visit company websites if you want to know more. This past month has been a rollercoaster in multiple ways: a well-known site (Dividendmantra) has been very quiet this past month, and the stocks have been going up-and-down like crazy. Pretty exciting times, hehe. 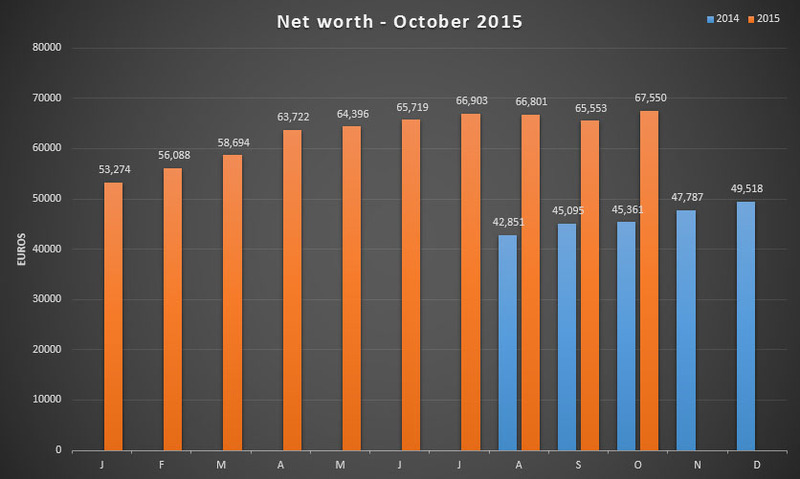 Another strong month and an impressive 50% year-over-year increase in net worth. Not sure how long somebody can keep up that pace, but way to go for as long as you can! I would say keep it going as long as you can. The earlier you start the better off no matter what. NMW did you every have any debt from school or anything? I feel that burdened me allot right out of college. I never held any debt. My credit card is payed off at the end of the month and I never owned a home, so no mortgage either. 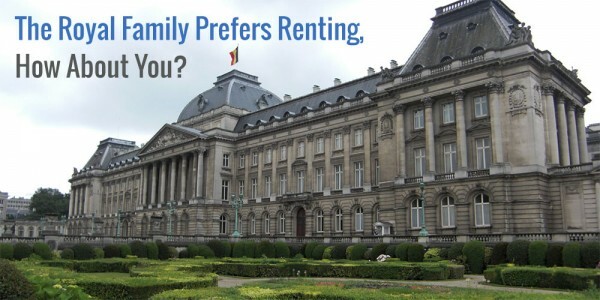 University is very cheap in Belgium (€800 per year at the moment) and so my parents paid for almost everything. I covered some expenses by working during holidays or in the weekends. As such, I never had to take out a student loan. I can imagine taking on a load of student debt makes building your wealth difficult in the beginning. That’s why your current situation is all the more impressive. It would be pretty cool to keep up a 50% YoY increase, but I fear that number will slowly be dropping over the coming months. But I guess that’s a good thing since it means my net worth is much larger than it is now! Just out of curiosity – why have you decided to choose iShares Emergning Markets ETF instead of Vanguard or Schwab? Their fees are way lower. Anyway, congrats for the result, I’m more or less at the same level at this moment (~65k net worth) and my goal is the same as yours – 70k EUR at the end of the year (after paying off all my obligations), so good luck to both of us! He probably did so because the ishares one is accumulating while those 2 are distributing, which in Belgium makes a big difference tax wise. John answered your question correctly! It’s mostly due to tax optimization. Distributions from funds are taxed at 25%, so it makes more sense to accumulate within the fund. I hope you also get to your goal this year, but with the recent market jump that shouldn’t be a problem! Best of luck. Only <$3K from your 70K mark!! Bam!! Good job on the increase in net worth. I like the holdings you have they will continue to provide value going forward. Keep on buying and Good luck. I’m really happy with the portfolio I’ve put together here. Sure, I could have done a thing or two differently, but overall I believe these holdings will provide me value long into the future. I read (http://dividendsvalue.com/4679/dividend-payout-vs-free-cash-flow-payout/) that in choosing good dividend aristocrats is much better to consider free cash flow payout ratios (= annual dividend per share/free cash flow per share) than payout ratios. Taking FCF payout ratios into account instead of Payout ratios can completely change prospective about the company you are considering (http://seekingalpha.com/article/1058511-beware-the-payout-ratio?page=2). If so, where is it possible to find the free cash flow per share data on internet? So far I was able to trace them for free only till 2 months ago on Gurufocus (ex. Consolidated Edison FCF: http://www.gurufocus.com/term/total_freecashflow/ED/Free%2BCash%2BFlow/Consolidated%2BEdison%2BInc). Do you know where to find more updated datas? You’re right that there’s a case to be made for free cash flow over earnings per share, which is why you should never focus on just the numbers. They don’t always tell the full story. I suggest you look into the financial statements of the companies you’re looking to invest in – that’s what I do. It’s a bit tedious, but those reports contain a wealth of information! I’ve been busy lately and focussing on other stuff, which is why the blog has taken a backseat. I’m trying to up the amount of time I can spend on maintaining it and staying active in the community. Thank you for looking forward to my next update! I just posted one and hope to be more active over the coming weeks.